There is quite a lot happening in the Brecon Beacons in the next month which we will be updating you on shortly, but the Winter Fair at Aberglasney Gardens, on the edge of the Beacons would make a wonderful weekend in any of our cottages nearby such as Teifi (sleeps 4, £297 for 3 nights), Joshua's Cottage (sleeps 4, £256 for 3 nights) or for a larger property, Llwyn y Neuadd (sleeps 6, £404 for 3 nights) still has availability for the weekend of the fair. 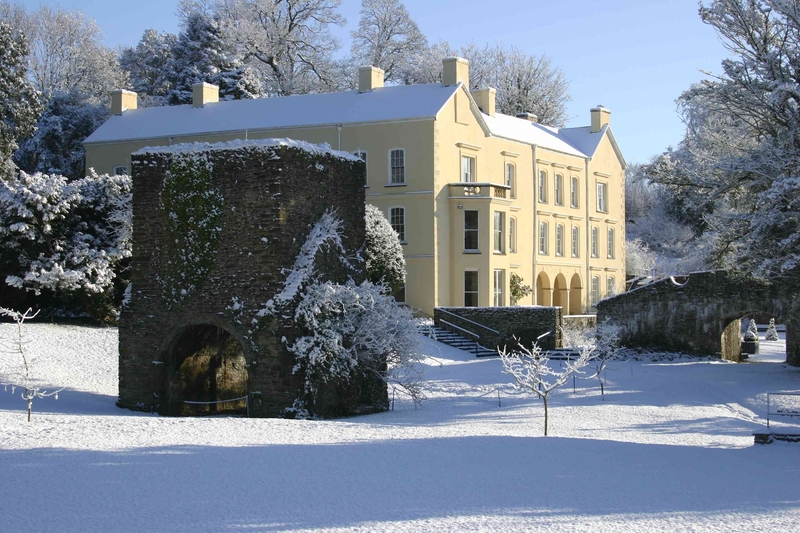 Aberglasney Gardens in Carmarthenshire has been holding an annual Winter Fair for over 10 years and this year will be their biggest event yet with more than 90 stalls. On Saturday 30th November and Sunday 1st December 2013 the Gardens will be transformed into a winter wonderland, with staff dressed in period costume and Father Christmas and his reindeer. You will have the opportunity to shop for presents, decorations and local food and enjoy a range of entertainment all weekend. From mohair teddy bears and hand-stitched leather handbags to contemporary jewellery and vintage china, children’s books and cashmere knitwear to Christmas cards and candlesticks, we think you'll be able to find a present suitable for everyone. A separate food marquee will be packed with festive favourites with some of the regions very best producers exhibiting again this year. Among the stallholders you’ll find Carn Edward Longhorn Beef; Swansea Fish and ‘Authentically Welsh’ will have a range of hampers filled with ‘True Taste Award’ winning Welsh produce. Aberglasney’s Winter Fair will be open from 9.30am to 4.30pm on both Saturday the 30th of November and Sunday the 1st of December. The gardens normal admission prices will apply with a complimentary glass of mulled wine and a mince pie for all visitors. 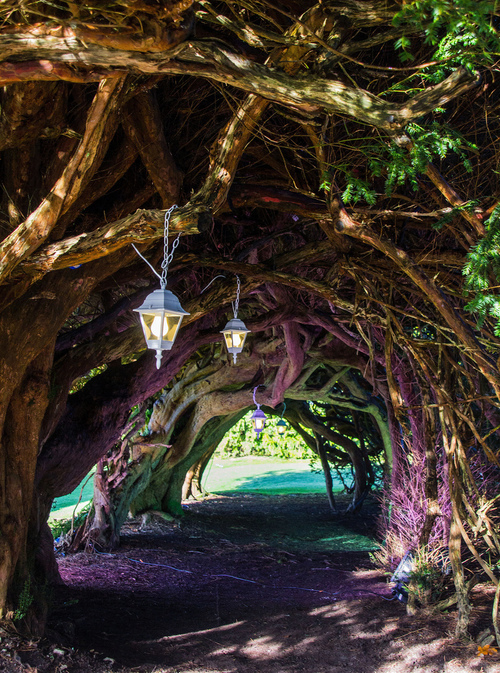 Aberglasney Gardens: Covering an area of more than 10 acres, which includes three walled gardens, and at its heart a restored Elizabethan cloister garden and parapet walk, Aberglasney is recognised as one of Wales’ finest attractions. The Gardens contain a magnificent collection of rare and unusual plants while the newly restored grade II* listed mansion house with its award winning indoor garden make a wonderful addition to this historic setting. Aberglasney is 12 miles east of Carmarthen and 4 miles west of Llandeilo. Open all year.